The Wine Team finally announced the new stable Wine 1.8 release. The new Wine PPA maintained by WinHQ.org has built the packages for Ubuntu 15.10, 15.04, 14.04 & 12.04. See the release notes for a summary of the major changes. This article will help you to install Wine 1.8 Stable Release on systems. 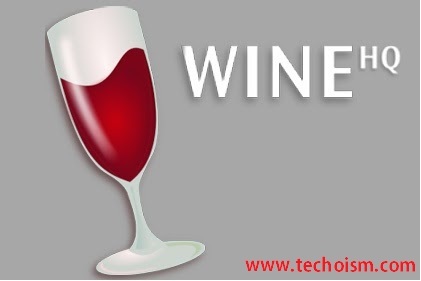 Now download wine source code and install on your system. Use below commands to download it. Configure wine using one of following command based on your system requirement. Now compile wine source with the help of make command. Use following command to check version of wine on your system.